A more complementary combination of warmth and depth (MS4) and neutral brightness (MS1) I’ve not seen in a two-set earphone series. The MS4 goes low and impresses with good texture and z-axis depth; the MS1 is lighter, airier, and more casually fun. If it were trendy to force the two into a literary category, I’d be an alpha nerd by splitting the two like this: MS4=Lord of the Rings; MS1=The Hobbit. My initial impressions – which interpreted the MS1 as the more open, and wider of the two – were skewed. Neither earphone really opens up music, but the MS1 is airier, and in its way, uplifting- certainly more so than the MS4. Neither stretch high-frequency spatial range into a super wide, CK10–like stage. Neither pushes low and mid-range stereo cues past the shoulder like the MDR-EX1000. 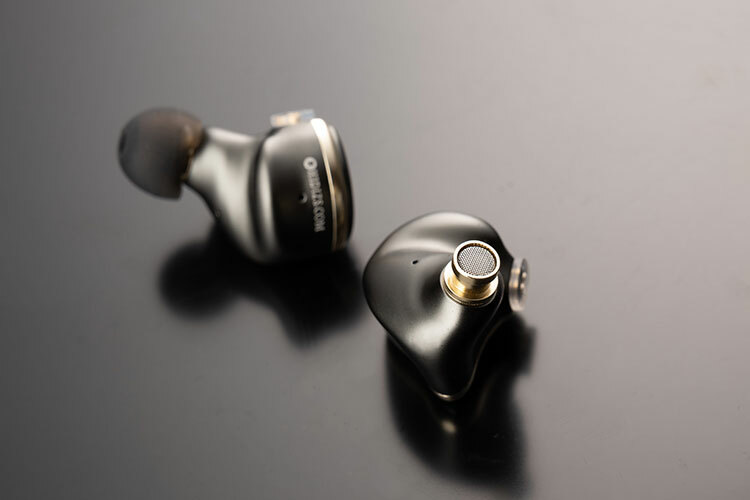 But the MS4’s deeper, fine-gradient lows put you deeper into the music, with bass stereo anchors stepping both in front of and out behind the ear. Thus it creates a low-frequency stereo sphere that envelopes the head from the ears to the frontal lobe and at times reaches below the jaw. Mids and highs don’t go much farther out, but the staging and directional cues are excellent. The MS1’s bass stereo image is flatter, rendering a fraction of the z-axis depth of the MS4 demonstrates. Because of a heightened expression of highs against the mids and bass, the first-blush impression is airy, if not wide. Later, it is obvious that there is little difference in the lateral spread in any frequency between the two. The main differences come from the frequency range out of which the most sound pressure extrudes into the audible range. Most differences come from the MS4’s z-axis greater depth in every frequency. Whereas the MS1 shakes and impacts on the surface, the MS4 takes you one step further into the music. Thank God I didn’t go with my first impressions. Instrument separation is excellent on both, but the MS1’s keener texture and atmospheric cues offer greater immersion within a musical scene. Gentle though it is, the MS4 is able to audibly render the opening seconds to Marcus Schulz’s Mainstage. It is one to two steps above absolutely neutral, but probably the more neutral of the two when considering the ear’s own acoustics. The MS1’s sub-bass pressure is weaker and therefore renders those opening seconds flat. Instead, it focuses on the midrange and transition from a rumble to the melody. This is a general theme. The MS4 puts good pressure at the ear below 50Hz. As a result, the overall signature is warmer. Melody always chases a robust, bass anchor. That bass pressure feels linear to above 100Hz, after which it slowly devolves into the midrange in a seamless transition. As a result, it matches the needs of most popular bass-happy music, whilst punctuating dynamic classical recordings with deep and vibrant texture keeping a good line in high bass-heavy American hip-hop to fast-paced progressive and trance. It is not the last word in decay speed but is fast and clean enough to keep up with typical trance and EDM. Put on Russian speed trance and the low range is marginally smeared. 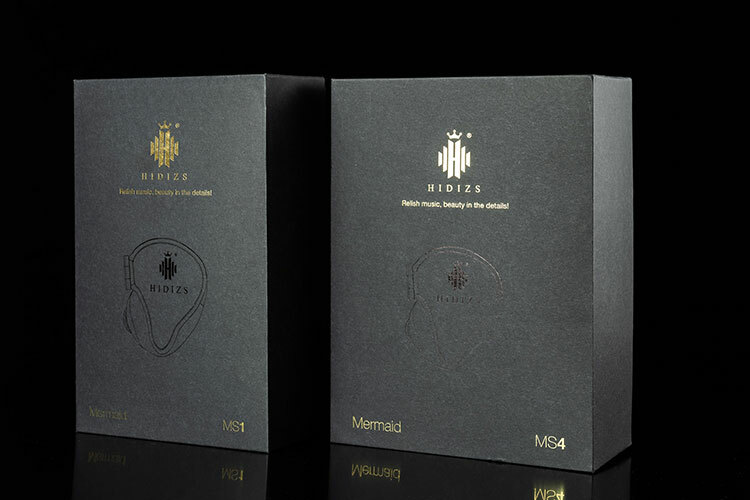 Where the MS4’s bass anchors anywhere it wants to in the low frequencies and can reach below 50Hz centrally expanding just beyond the ears, the MS1’s bass anchors post-80Hz with little to no sound pressure lift above the mids. As a result, the MS1’s bass is light and nimble and doesn’t expand much around or within the skull. It is also a lot less textured against the MS4. From lows to highs, the MS1 is cooler sounding, and because it outputs less low-frequency sound pressure, it leaves you with an impression of speed, air, and lift. But low-pitched electronic chimes and horns echo with metallic resonance against the MS4’s warmer, environmental feedback-free low range. 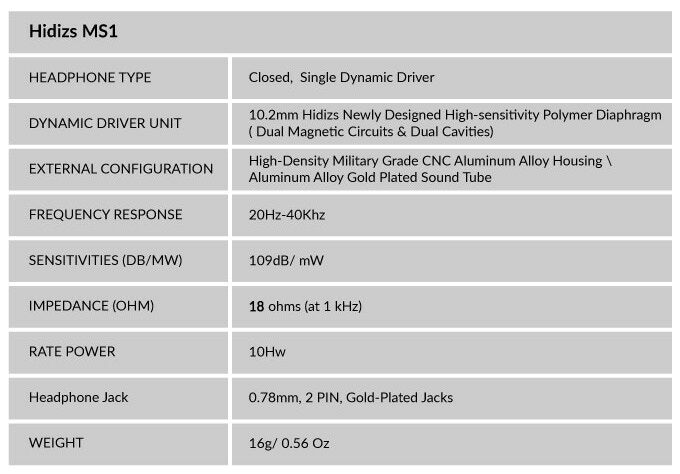 In terms of sound pressure, I probably prefer the MS1. A lot of what I listen to requires light-footed bass. Bass resonance spills too easily into the upper bass and mids. As long as you can tame the highs a bit, the perfect earphone for rendering bass depth and texture in speed trance is the CK10. The MS1 isn’t quite at that level. The MS4 borders of my personal tolerance for bass sound pressure. It’s excellent throughout, but after a few speed trance tracks, is pushy. For almost everything else, I prefer the MS4’s bass and warmth. The MS4’s vibrant warmth is to die for. Ditto its vocal texture. Both add weight to male vocals. Female vocal range is clear and, at the top, bitey. Despite this cant toward clarity, a wet resonance pushes into recordings setting-based atmosphere with which the MS1 doesn’t bother. When not bopping along to speed trance or pretending to be a gangster, I love meditating to Processional hymns. And The MS4 is one of the few earphones that manages to nail the resonant chamber of the recording whilst also not being overly hot, heavy, or sweaty in the bass and mids. When it comes to classic and live rock, the MS1’s flatter bass-to-mids transition is clearer up to the vocals. In fact, vocals jump to the fore, where the MS4’s bass pressure puts too much vibration in low-voiced percussion. Vocals and guitars are muffled by it. In the same genres, the MS1 keeps vocal edge tight, and highs, while sharp, step just behind mids. The short: if you’re listening to slower music, the MS4’s vocals are more emotional and resonant, but if your music has a lot of bass, those vocals will disappear somewhat against the lows. For music with lots of fast-hitting bass, I recommend the MS1 over the MS4 if vocals are an important part of the mix. 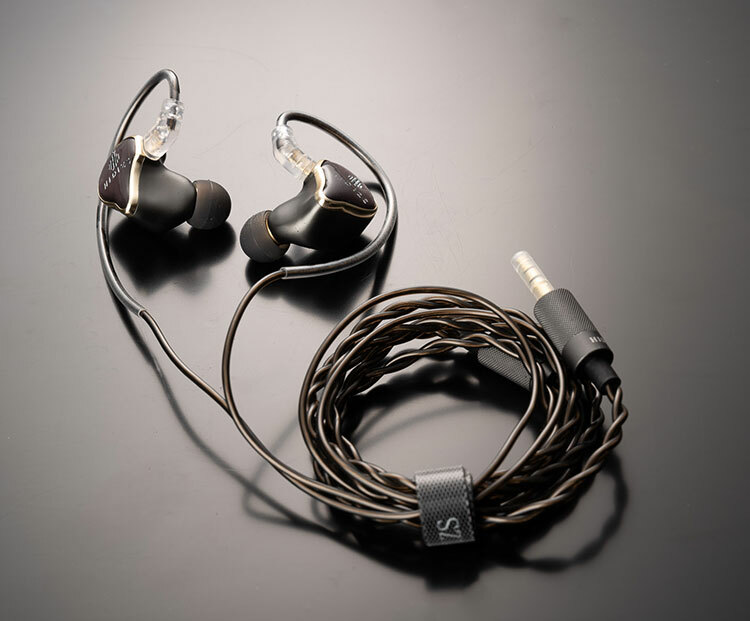 Neither earphone’s high frequency is hot, but the MS1, in particular, can bite in upper percussion and atmospheric echoes. It pushes a liver-than-live sound to most stage recordings that probably comes from internal reflections and dampening. Highs really shimmer and shine. That said, if you’re sensitive to highs, I’ve not really got a recommendation. The MS4 is less high-frequency peaky than the MS1, but because it shows greater space in the mids and bass, highs crest above a spacier-sounding whole, revealing more texture and space in all frequency ranges. This can funnel interest and attention into upper frequencies. Also, the MS4’s warmer, deeper, harder-hitting bass takes more of the attention in any recording, obviating some of the attention paid to what otherwise is a deeper V-shaped signature. If your music is fast and deep, the MS4’s bass may stick out a bit much, and occlude parts of the midrange. But if its fast and more neutral, the MS1 may get a little hot. It’s an interesting balancing act. When music is slower, vocal-focused, and deeply layered at the production level, the MS4 is hard to argue with. If it is flat in the highs, fast, with pounding hard bass, the MS1 will leave clearer upper mids and treble, ensuring clean vocals. There are few earphones that elicit hiss from the iPhone SE. Both the MS1 and MS4 count among that number, though, only minimally. The iPhone SE has for a long while been a benchmark of mine. The reason is that many medium to high-end DAPs hiss as much, if not more. If an earphone hisses when connected to the iPhone SE, it will hiss with almost every DAP. Neither MS earphone is as sensitive to hiss as the Shure SE846, but are close. We’re talking Andromeda territory here. That means your Plenue D will hiss notably. Your Onkyo DP-S1 will be free of it. Your FiiO M6 will hiss slightly, and every of your MD players, from high end to low, will hiss, some intolerably. If you are especially sensitive to hiss noise, I can’t recommend either earphone. If you’re mildly sensitive to it, or not bothered by it, take to heart every point I raised in the other portions of this review because they are performers. 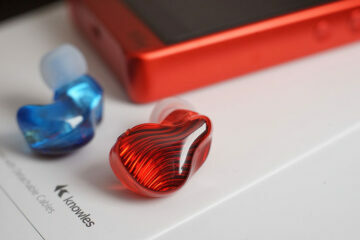 One thing is for sure, both MS earphones are mid and upper midrange detailed. If you’ve got a source with a slow low-pass filter, these will add upper-frequency spice. If your source is cool, it will sound cooler. Which is easier to listen to is a hard question to answer. The MS4 is warmer, reveals more detail from a record’s atmosphere, and when provoked, thumps a good amount of sub-bass into the recording. Sometimes it is too much. It is also mildly v-shaped, where the MS1 is more linear up to the upper mids. Beyond that, both interact with highs differently based on the sort of music below. 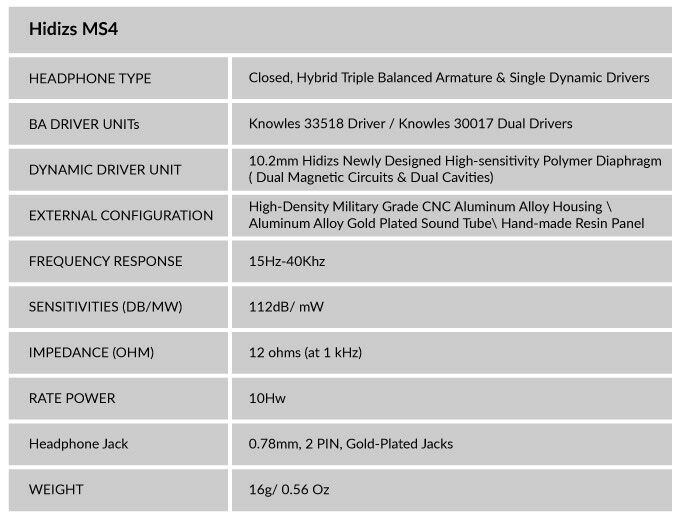 The MS1’s midrange is lean and sharp; the MS4’s is warm and resonant. Sometimes that resonance mixes too much with bass pressure and covers up vocals. For me, fast music of any weight is safer with the MS1, but slower music sounds heavenly with the MS4. For the money, both earphones pack a punch. The Kickstarter sets the MS1 to 99$ (regular 149$) but would be a steal at full price. 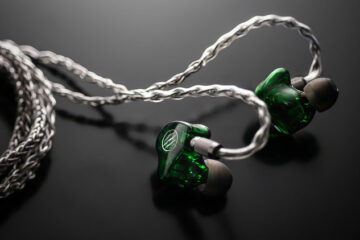 And the MS4 competes well against pricier earphones, both at its Kickstarter discount and its full price. Eventually, the cable prongs may wiggle themselves out of the earphones. Otherwise, both are well finished and well-built and should look good in years. Their cables should outlast the market.